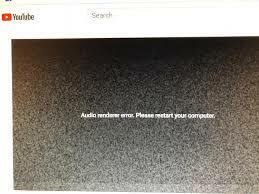 “Audio renderer error” occurs sometimes while you playing YouTube video in your browser. Many a user has face this issue especially when installing an update and changing the audio device. This article aims to provide you suggestions to fix the issue. Restart your computer: Restart your PC and then see whether the problem goes away or not. You will find the driver of your audio device, right click on that. Unplug/disconnect second audio playback device: Many a user connect more than two audio playback devices with their computers, this also create chance of “Audio renderer error” while playing a YouTube video. In such a case, deselect the second audio playback device and check whether the error has gone away or not. Roll Back audio driver: If the problem occurs after installing an update of your sound driver, you must roll back the audio driver to solve the issue. 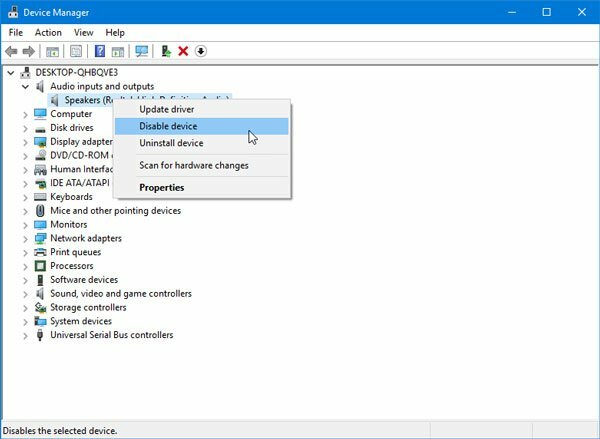 Disable Hardware Acceleration: You can disable Hardware Acceleration in Google Chrome and Mozilla Firefox. This will help you to solve the issue within moments. 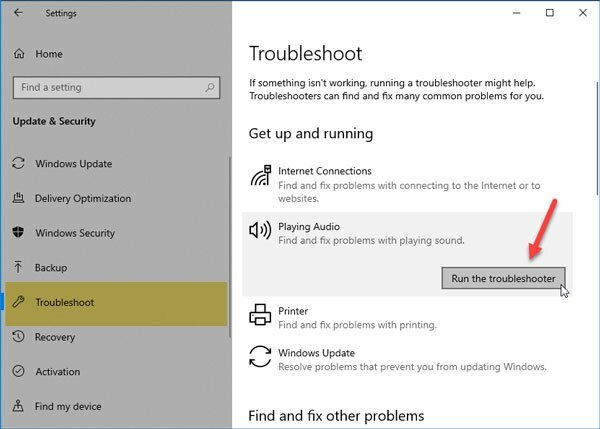 “Audio Troubleshooter” fixes the common audio related problems on Windows 10 computer. It can be found on Windows 10 settings panel. If you are using Windows 10, then open the Troubleshoot page and search for Playing Audio. Click the Run the troubleshooter Then follow the recommend instructions provided on the screen. Choose the default audio playback device, if you are asked to choose an audio device for your system.